The European startup ecosystem is catching up with the American counterparts. There are several startup accelerators and VC fundings, that are now betting big in the European fragmented market. Here's a list of the top European Startup Accelerators in 2018. Europe is still behind its main counterpart the U.S. when it comes to entrepreneurship. In this ecosystem, we are still struggling to find the right recipe to replicate successful startup accelerators, like TechStars, YCombinator or 500 Startups. For this reason, it is not an easy task to identify the top European startup accelerators. In the last few years, however, Europe has become more open to entrepreneurship and has welcomed entrepreneurs from all over the world. Startup hubs like London, Berlin or Paris are getting closer to what we see in San Francisco or New York. Despite replicating the entrepreneurial vibes, Europe VC fundings in startups represent only a fifth of what we see in the U.S. Having said that, European policymakers are recognizing the key role VCs play in a startup environment. 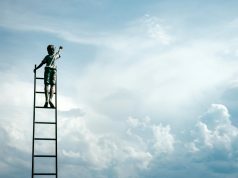 Recently, the European Commission, together with the European Investment Fund, announced a €2.1 billion investment fund for programs to boost investments in innovative startups. Considering the growing startup environment and the birth of many startup accelerators in the European region due to EU funds, we decided to list the top European startup accelerators in major countries. Where Are The Top European Startup Accelerators? Considering the highly fragmented European market, it is complicated to established which country has the best startup environment. Without any doubts, Western Europe plays a critical role in attracting top startups (and investments). However, Eastern Europe, thanks to EU funding as well, is growing at an incredible pace. The obvious difference in this environment is that Western Europe is more mature in terms of understanding market opportunity and growth. The East side of Europe, on the other hand, has lacked the “freedom” its counterpart had for a long time. Consider that some countries in the East of Europe were under a communist regime until the end of the 90s. To compile this list, we decided to have a look at the most recent update startup accelerator ranking, provided by Startup Blink and highlight the top 3 startup accelerator per country. Where this ranking lacked information or didn’t seem accurate we compensated the ranking and information with additional research, combining different resources. Top Startup Accelerators In The U.K.
London is undoubtedly the startup accelerator capital in the U.K. It has 16 different startup accelerators, which make around 4.2% of all accelerators globally. Description: Techstars is one of the top startup accelerators in the world. With its investment, Techstars offers an intensive 3-month mentorship-driven program and an amazing network of mentors and alumni globally. Description: Seedcamp supports startups from the pre-seed and seed stage onward. 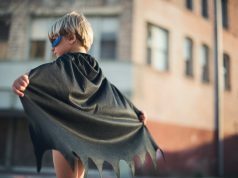 They back ambitious founders from around the world and help them build billion dollar global companies by providing them the right access at the right time to learning, network, and capital. 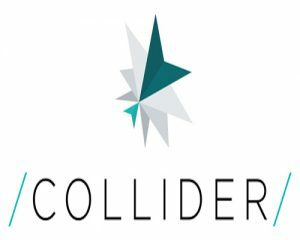 Description: Collider is an accelerator dedicated to madtech startups. 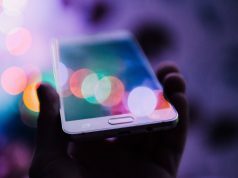 The startup they invest in help brands understand, engage with and sell to their consumers with innovative technologies. The aim of the game is to help these startups become sustainable, rapidly growing businesses. 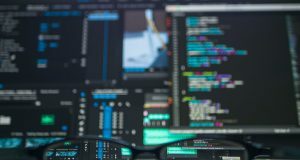 Collider also partners with brands and agencies to help them get working closely with game-changing technology startups and introduce their teams to new ways of working. Although different cities in Germany provide some sort of investments to startups, either through VCs or startup accelerator programs, Berlin takes the crown. In the city there are 6 formally known startup accelerators, which accounts for about 1.6% of all startup accelerators globally. 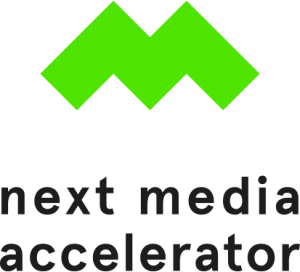 Description: next media accelerator is a network driven accelerator for startups creating new information experiences and tools. They host batches of five teams over six months period program in Hamburg. The program is looking for companies that bring innovation to the media industry and look for international markets. Description: SpinLab – The HHL Accelerator supports the growth of entrepreneurial and innovative teams who want to scale up their businesses. Located within Leipzig’s creative and inspiring Leipzig’s Cotton Mill (Leipziger Baumwollspinnerei), they provide access to infrastructure (co-working office space and technology), coaching and mentoring, as well as to our international network of successful business founders, established market players and leading investors. 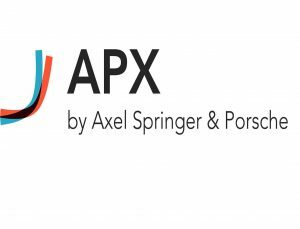 Description: The APX program is where founding teams get the tools and support they need to build traction and drive growth. In 100 days, startup founders get connected with experienced experts and mentors, who’ll assist them with perfecting pitches, looking for venture capital, or hiring CTOs, marketing experts, and much more. France’s startup ecosystem, like many other European countries, rotates around its capital Paris. Having said that, there are other key cities in the country where notable startup accelerators are developing. In Paris, we can find about 1.1% of the startup accelerators globally. 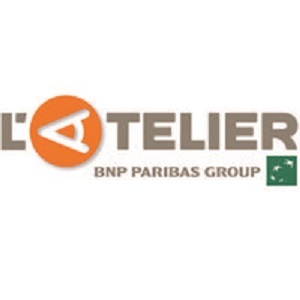 Description: Fintech Boost is a 4-month intensive acceleration program that connects Fintech startups directly with business lines of BNP Paribas Group. For Startups, it is the best chance to make it work with European Leading Bank and the opportunity to boost their business development in a short time frame. Description: 50 Partners is a french Accelerator founded by 50 successful entrepreneurs dedicated to supporting startups. 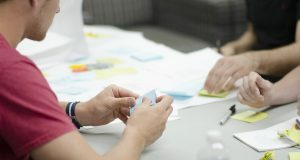 The organization provides the founders with mentoring, offices and connections with an accurate network to impact the development of early-stage tech projects. 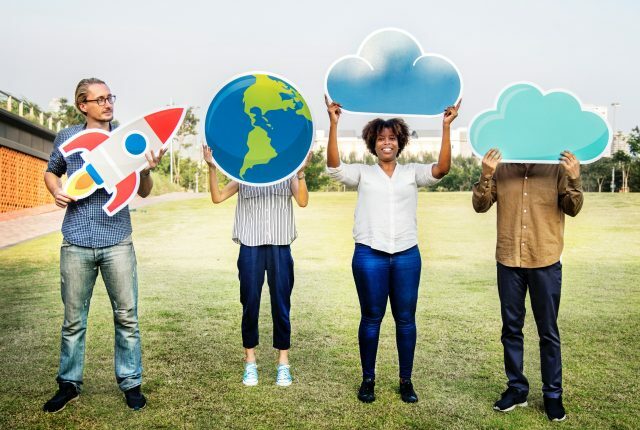 Description: StartUp42 is a 4-month non-profit startup accelerator aimed at helping early-stage technology startups go from a good idea to a minimum product and the validation of initial market hypothesis. They provide different services free of charge and do not take any equity. 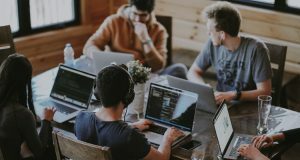 Like other countries in the southern part of Europe, venture capital and startup accelerators are on the rise, but the scene is not yet fully developed. In Spain in particular, we find two main hubs, Madrid and Barcelona, with the latter being more international. 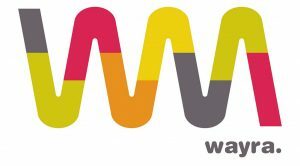 Description: Wayra is the accelerator of Telefónica digital startups. They help entrepreneurs to grow and form successful companies. The acceleration program offers everything a startup needs to get to the top: financing of €40K in cash and up to €60k in acceleration services, workspace in our Madrid and Barcelona academies, access to a global network of business partners, mentors and experts, and the opportunity to work with business units of Telefónica throughout the world. Description: SeedRocket is one the leading accelerator in Spain which provides access to mentors, investors and business angels with a strong focus on technology-based startups at a seed stage. Description: It is a program launched by the President of Mercadona, Juan Roig, and they focus on supporting new businesses in the financial field. 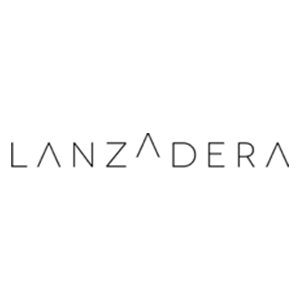 During the Lanzadera Program, which lasts 9 months, startup founders have access to the basics of a proven management model and receive training in key areas for the development of their project. Italy, very similar to Spain, is evolving in a more entrepreneur-friendly country. Most of the investment, also from startup accelerators, are held by private funds, sometimes with major banks behind. The startup scene is evolving fast though and with different cities taking the spot, there are certainly new opportunities arising every day. 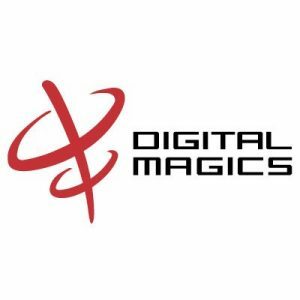 Description: Digital Magics is an incubator of digital projects that provides consulting services and acceleration services to startups and enterprises. Thanks to the partnership with Talent Garden and Tamburi Investment Partners, Digital Magics has created the most important national platform for innovation for DIGITAL MADE IN ITALY. The incubation and acceleration services offered by Digital Magics are active in the TAG co-working campuses present throughout Italy. Description: Nana Bianca is a start­up studio in Florence. It fosters digital essential products, combining human, financial and relationship­ wise capital. They support digital entrepreneurs in the initial phases of their lives, but even after. 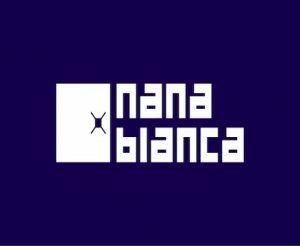 Nana Bianca aims to involve quality human resources: full­-stack developers, creatives with an eye for details and dedicated entrepreneurs. Description: Luiss Enlabs is a startup accelerator based in Rome, Italy. They are operated by LVenture Group, a publicly listed venture capital company that provides startups with funding and network. Twice a year, they select a new batch of early-stage disruptive startups to join the acceleration program. All the other countries in Europe have a smaller, yet developing, startup ecosystem. For this reason, we have grouped all the remaining countries together and picked only those startup accelerators worth mentioning. 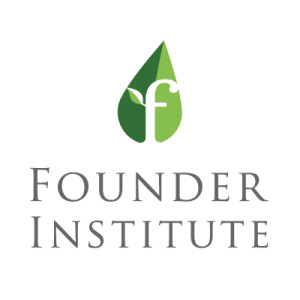 Description: Founder Institute help startup founders build an enduring company by establishing a support network of local startup experts that are invested in their success, and providing a structured business-building process that has helped their alumni raise over $700M. 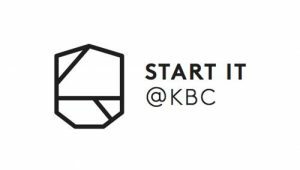 Description: Start it supports startups in the early ideation phase and beyond. They offer free space, free facilities, free wifi, coffee, events, advice, mentorship, domain expertise on all kinds of topics, a stunning network and a dazzling startup community. Description: Since 2015, venturelab focuses as a private initiative on the best startup talents with the ambition and the potential to grow internationally. Together with successful founders, key academic and industry partners, they set up an accelerator to support the next startup generation. World-class startups. Swiss made. Do you know of any other startup accelerator in your area that is worth mentioning? Has your startup gone through any of these top Europea startup accelerators? Share your thoughts and opinions in the comment section below. 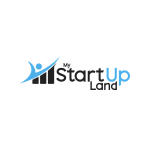 MyStartupLand is the leading web magazine providing real insights into the startup world. We cover stories to help startup founders improving their chances to succeed. We have been a point of reference since 2014! 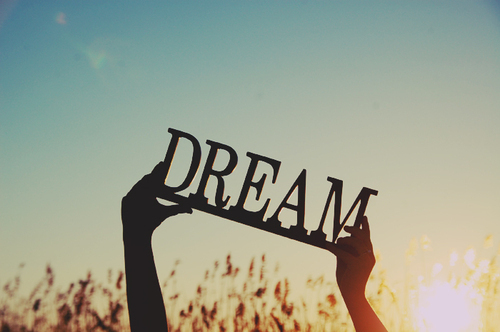 How I Failed My Startup Dream!